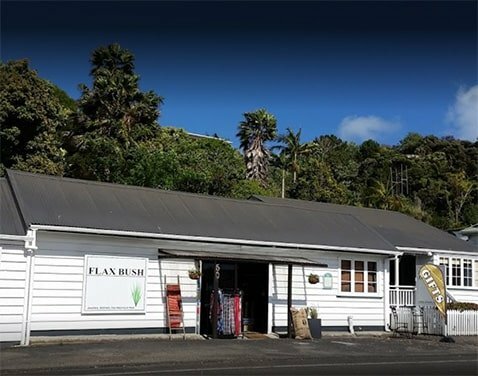 Flax Bush offers you a range of gifts, home wares, weaving and international flavoured objects. There is also jewellery made from greenstone and paua plus an extensive collection of shells. 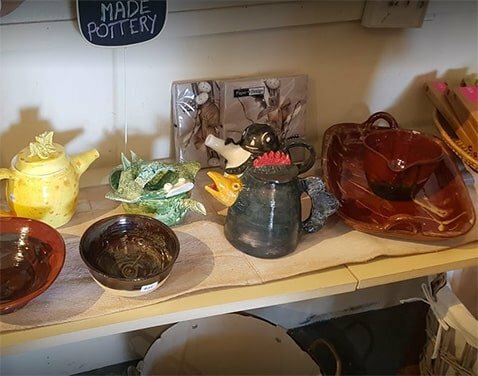 Or head around the corner to Mangonui’s main street where you will more delights, all within an easy stroll of the hotel.